Have you ever come across an item that you didn’t realize you needed until after you had it? 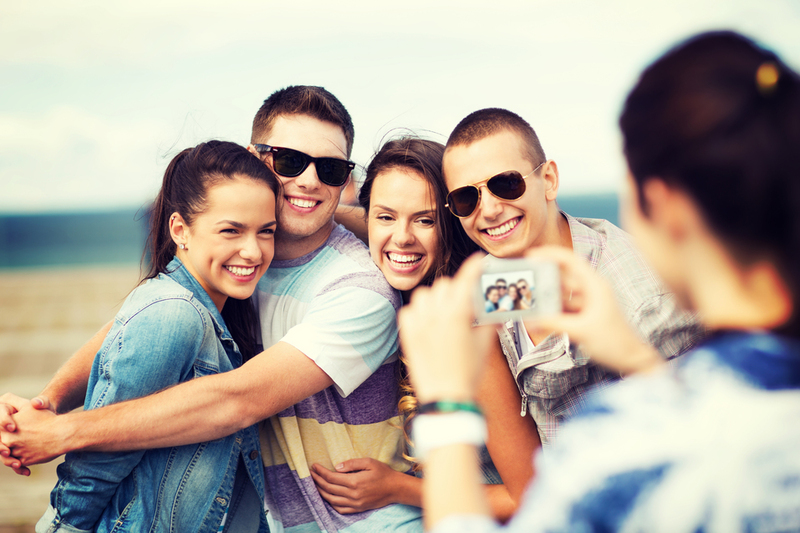 For many, extended licenses on stock photos do just that. People don’t realize what an extended license is and, therefore, don’t purchase it. Every Photo Comes with a Royalty-Free License. Every image you purchase comes with the royalty-free license. As the name implies, you need to pay extra royalties every time you use the picture. The image isn’t free – it is royalty-free. In other words, it is free from royalties. This allows you to use the image as many times as you need to as long as you need to. There are some limits on how many times you can use the image on a single medium for a single purpose, but there is no limit on how long you can use the image. Once you have an image tied to your account with a royalty-free license, it will never expire. If you need more, you get an extended license. Check out here. When You Need More, You Get an Extended License. An extended license gives you freedoms that a royalty-free license does not. An extended license lets you print the same image on a specific medium more than 500,000 times. For the most part, people are free to use royalty-free licenses and many commercial aspects, such as enhancing a blog post, enhancing an article, or using it in an ad to help you sell something. However, in each of these instances, you’re not selling the photo to someone as if you were selling a T-shirt to someone with the photo printed on it. If your purpose is to take a stock photo and use it on your merchandise to sell, you need an extended license. This includes gift cards, calendars, ceramic mugs, or any piece of physical merchandise that photo that you sell, look at more info. Adobe Directs You to Fotolia. When you need an extended license, Adobe directs you to Fotolia. Back in December 2014, Adobe bought Fotolia for $800 million cash. This enabled Adobe to enter the stock photo market. 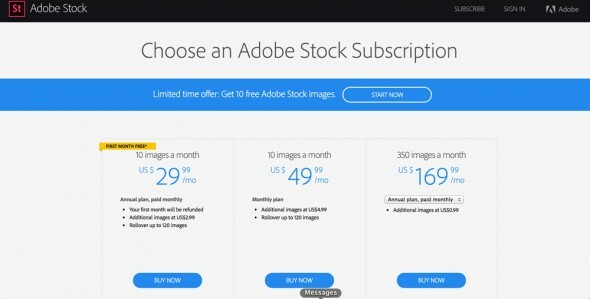 In June 2015, they came out with Adobe Stock free trial. That means that Adobe’s library and Fotolia’s library are the same. In fact, when you go to the Fotolia website, you’ll notice that, in the upper left corner, you’ll see the Adobe logo – indicating that they’re owned by them. If you need an extended license, Fotolia has the mechanics to make it happen – Adobe does not. In fact, when you inquire about an extended license, Adobe will direct you to the Fotolia website to complete the transaction. What are the Best Stock Photo Sites for your Website? What Makes Stock Photo Secrets a Great Thinkstock Alternative?